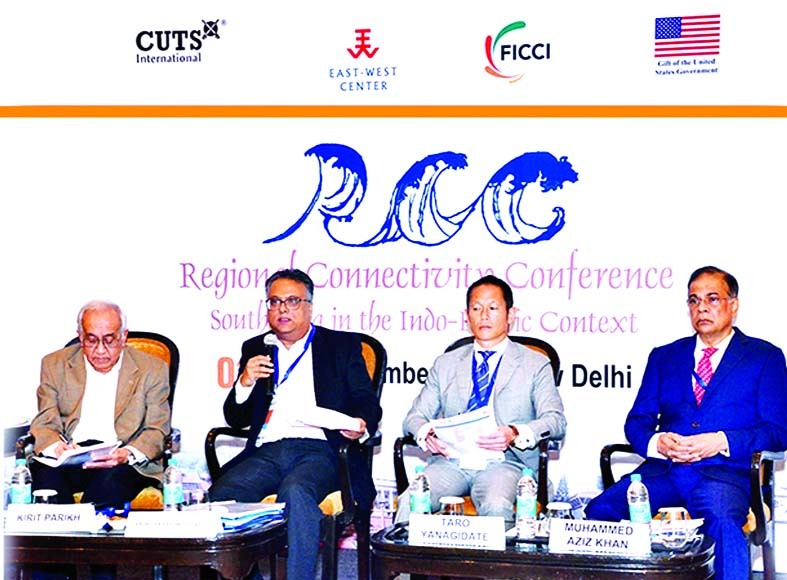 From right to left: Chairman of Summit Group Muhammed Aziz Khan, VP Diamond Gas International (Mitsubishi) Taro Yanagidate, Country Manager of Shell India Anindya Chowdhury and Chairman of Integrated Research and Action for Development (IRAD) Kirit Parikh were speaking at the Regional Connectivity Conference on South Asia in the Indo-Pacific Context in New Delhi. Muhammed Aziz Khan said, "The requirement of natural gas in Bangladesh and East Coast of India is phenomenal. Bangladesh with its indigenous gas is well positioned to export-import LNG to East Coast of India. 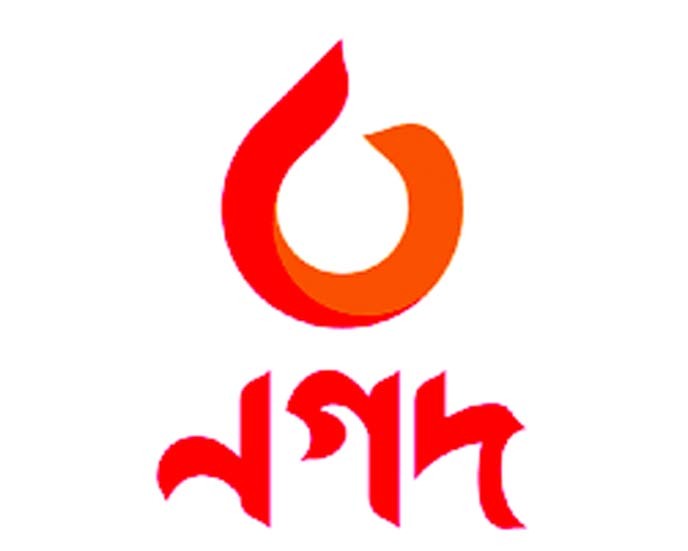 Due to effects of climate change in Bangladesh we specially feel the need for LNG that will decarbonise power generation and safe guard our environment."